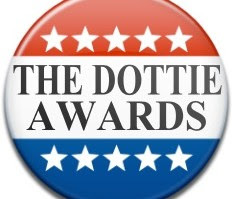 I have been nominated by Loca Loba for The John Lennon Award that goes to the Nicest blogger over at Momdot at the Semi-Annual Dottie Awards. I must have at least THREE nominations in order to be entered into a category, so I need to get my blog buds to come support independentmami! Nominations will run from Thursday October 8th till Friday October 16th. 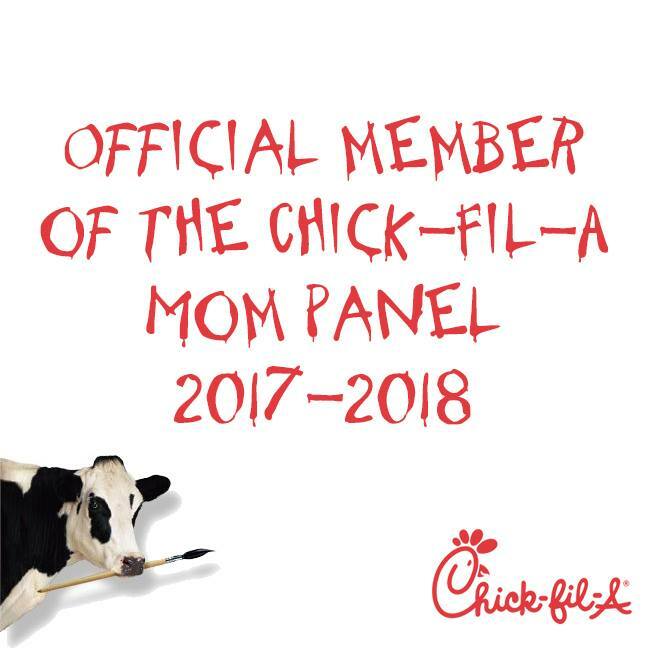 Since I only have one nomination I am asking my followers for support. I need two more nominations. SO please nominate .... independentmami for The John Lennon Award that goes to the Nicest blogger.